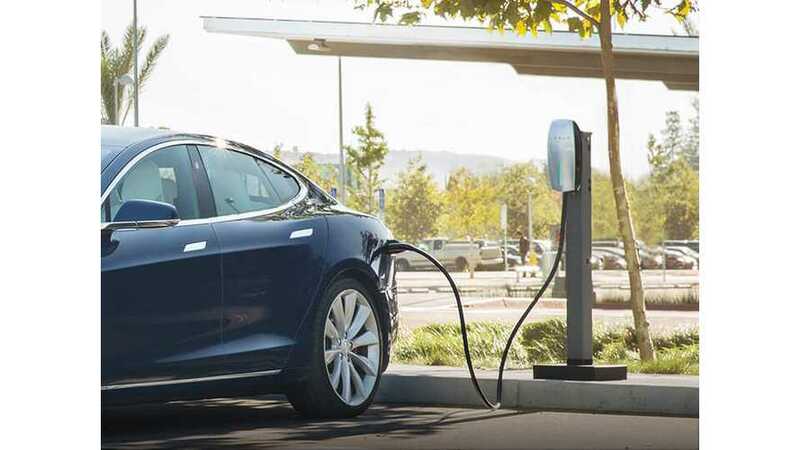 Tesla expands its support for charging infrastructure, beyond Superchargers and Destination Chargers. The latest move is the Workplace Charging program for qualified employers or commercial property managers. The company will donate Tesla Wall Connectors and provide installation assistance. 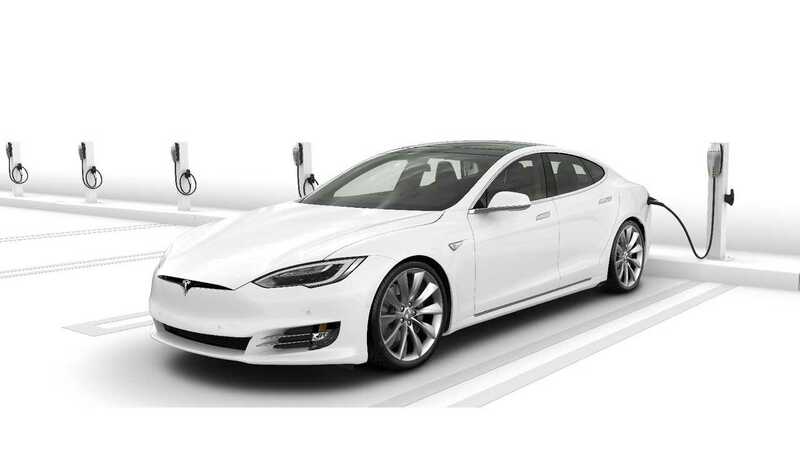 Of course, as is always in the case of Tesla, charging stations will be available for use only with Tesla cars. The electricity bill will be covered by property owner. The stations themselves are the same AC Level 2 as Destination Chargers, although they will not be listed on the network. Having factory support for the charging infrastructure, employers don't really have a reason to refuse the installation. You can apply for a charging station here. Another reason to support work charging is the fact that solar electricity is generated mostly in the middle of the day, and it would be smart to utilize it. Utilities, like Southern California Edison, have already lowered the price of electricity because their grid is flooded by the solar during the day. As a developer or property manager, you can install Tesla charging as a basic amenity. We will consult your team on the best overnight charging solution for your current or future residents. From small businesses to entire campuses, Tesla provides an easy way to install convenient charging for your employees.